This fresh scent smells like river moss with a hint of Sweet Milk & Honey. 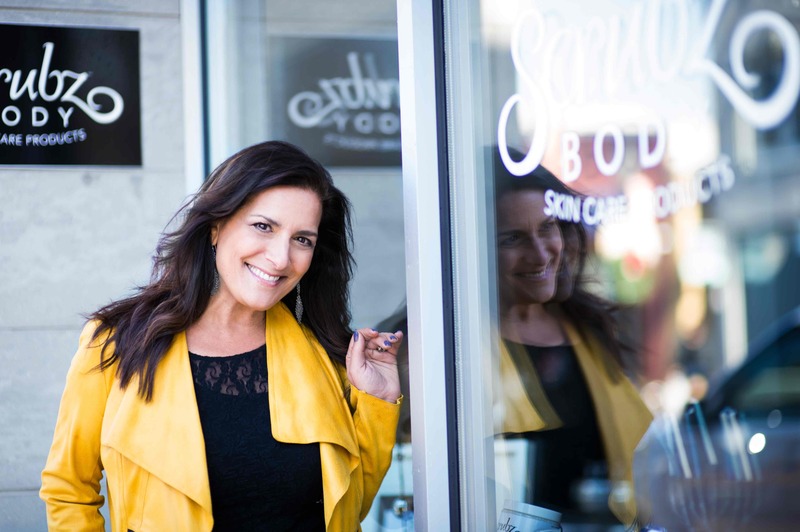 We figured that if you and your poor skin have to live with the joys of Winter, such as snow, rain, sleet, cold air, and lots of layers, you also might as well have some comfort and joy for your skin and your senses. Winter Wonderland is it! This scent just wakes up your senses to the Season! Winter just got a little bit better! ScrubzBody Sugar Scrub can be used daily, on every body part, public and private. (Yes! even there). It cleanses dirt and polishes away dry skin. Easy! 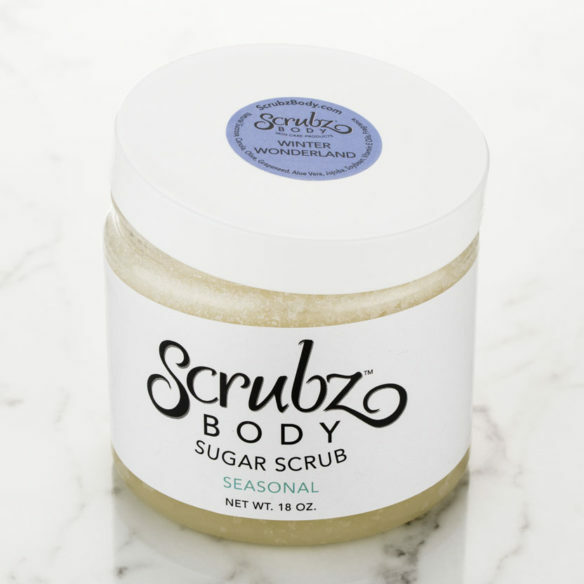 I currently work down the street from Scrubz and have always wanted to go in and pickup a scrub. My coworker bought me the the Winter Wonderland for the holidays and I am absolutely in love! It not only smells beautiful but leaves my skin so smooth! Overall awesome place! Highly recommend! 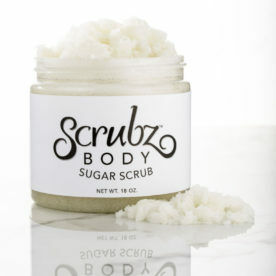 Definitely will be going in to refill my scrub.